Condo Curious? 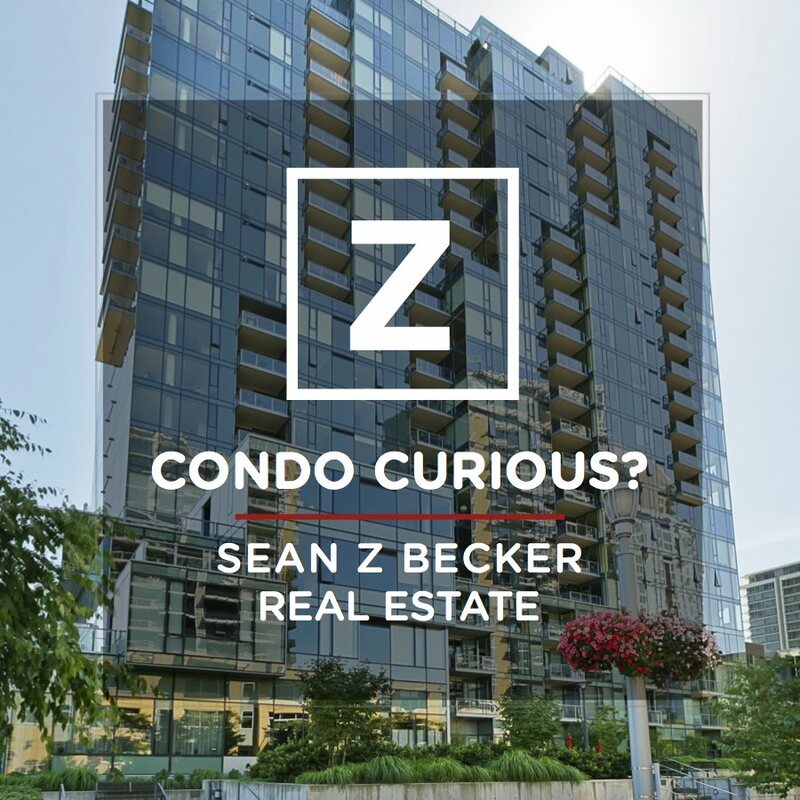 Join us on a tour of South Waterfront & Pearl District condominiums! Every month we lead small groups through 4-5 homes for sale in each neighborhood, and discuss everything there is to know about condo living. Curious about the exact homes that we will be seeing, or have any special requests? Reach out to a member of our team at [email protected], or give us a call at 503-444-7400 and let us know.